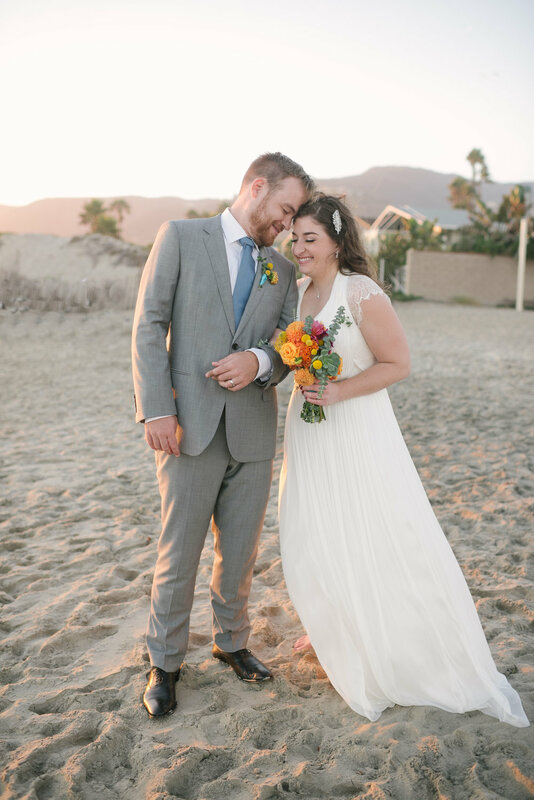 In honor of their 1 YEAR WEDDING ANNIVERSARY this week, I thought I would take you back to one of the most beautiful Malibu sunset weddings ever! 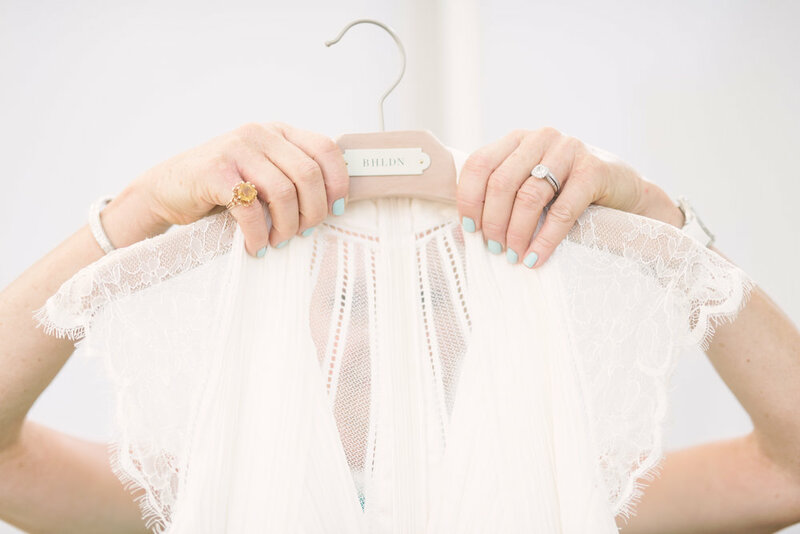 I have known Sami for years (I mean YEARS …) and when I got the phone call that she was getting married and she wanted me to be her wedding planner, well the least I could say was "100 times YES!". We planned her and Price's special day a few states apart - Sami in Seattle, me here in LA and finally we all met a week before the big day at a local wine bar in Culver City. *Cough* Sami I still dream about that pretzel and bottle of Cab! These two were just pure joy to watch on their wedding day and I couldn't have imagined being anywhere else on September 26th, 2015. Happy Anniversary Sami and Price!